﻿Good morning!! 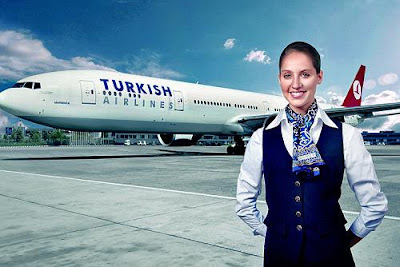 So it was certainly a bad day for everyone at Turkish Arlines when someone thought it would be a good idea to advertise their airline nosediving to the ground. Clearly, there weren't many brain cells clicking when they decided to roll this out, but certainly not one of their finest moments. 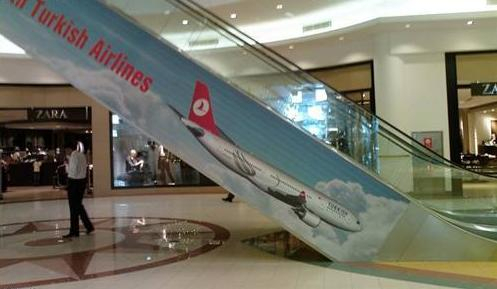 Though, as you can see from the image below, Turkish Airlines seems to do this all the time...haha. Anyways, thought I would share these images on how not to advertise your airline. Leave your comments!